Write these formulas in your code book, you’ll be glad you did. 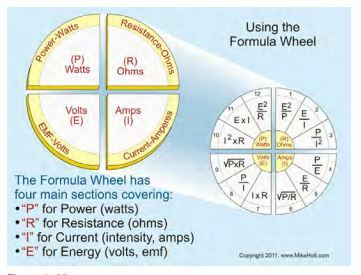 The following images are from Mike Holt’s Illustrated Guide To Electrical Exam Preparation 2011 Edition, and you can learn more about these formulas here. 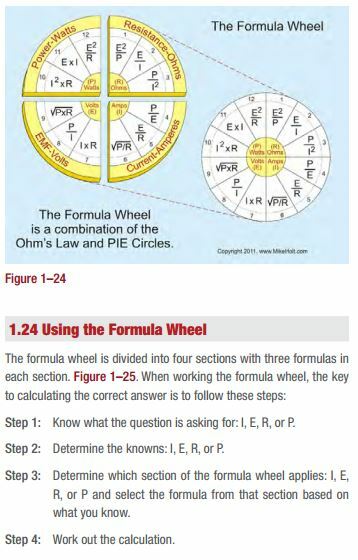 You will also find questions to help you understand how to use these formulas. If you are preparing for the electrical exam based on the 2014 NEC, then we recommend you prepare with Mike Holt’s Illustrated Guide to Electrical Exam Preparation 2014 Edition. 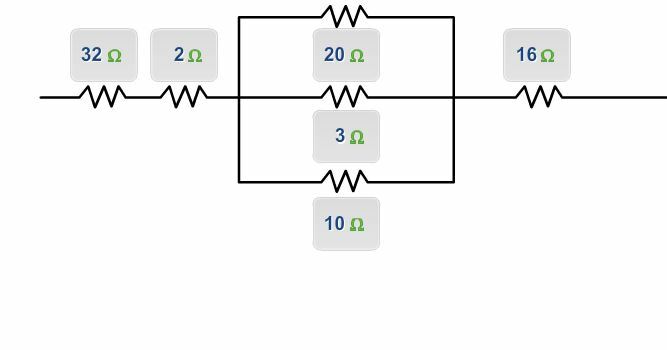 You will have questions that will ask you to determine the current of a circuit, determine conductor resistance or even voltage drop (and more). These formulas are your core formulas and if you can’t memorize them, then we strongly suggest you write them in your book. 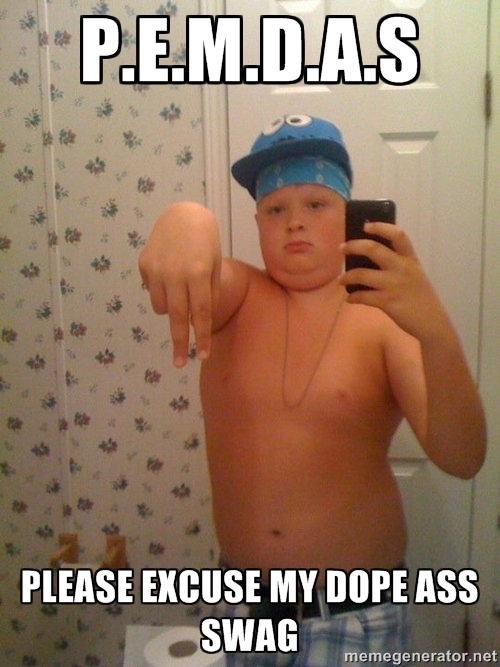 (Check with your examiner’s bulletin to make sure notes are allowed in your book). If notes are not allowed in your book then make it a point to know these formulas in your sleep. 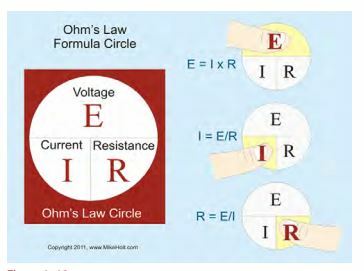 Question: What’s the resistance of the circuit conductors when the conductor voltage drop is 3V and the current flowing in the circuit is 100A? Question: What’s the current flow in amperes through a 7.50 kW heat strip rated 230V when connected to a 230V power supply? Step 2: What do you know? 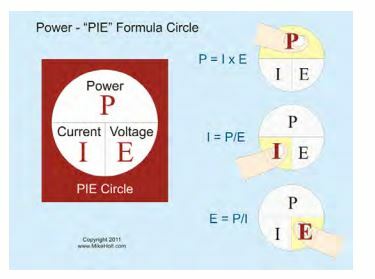 P = 7,500W, E = 230V. 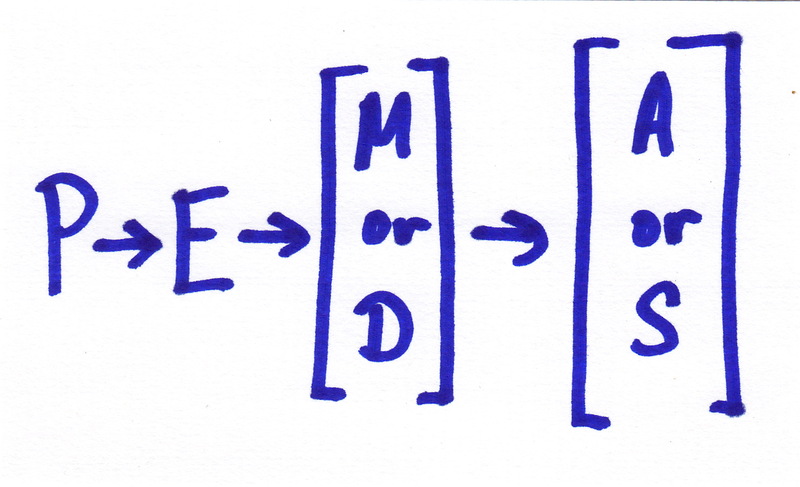 Step 3: The formula is I = P/E. Step 4: The answer is I = 7,500W/230V. Step 5: The answer is 32.60A. Finally, technically this isn’t a formula but remember PEMDAS. I can’t tell you how many students in our electrical exam prep seminars come to class and forget even the most basic order of operations. Make it funny, make it memorable and for the love of all you hold dear, “Please Excuse My Drunk Aunt Sally”, don’t miss questions for something so basic and elementary. Happy studying! Make sure to read our other blogs which are full of useful information (and FREE) for you. 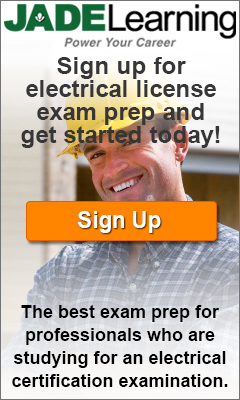 Posted in Contractors, Exam prep.